To many, personal credit scores can be a bit of a mystery. How are they figured? What factors play into the creation of the score? Mostly, though, people want to know what they mean for their finances. 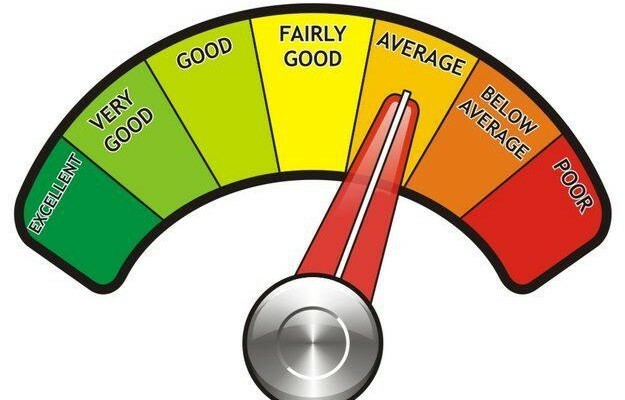 Allow us to demystify credit scores. FICO is the leading credit score calculator in the United States, used by all the top banks, credit card companies, and car dealerships. Offering an objective estimate of how much of a financial risk an individual will be to a lender, FICO scores help lenders make an educated decision regarding whether to give credit or a loan to a potential borrower. Credit scores are calculated from a variety of factors, including how reliably loans have been paid off in the past, if there are any delinquent accounts, how many credit accounts a person has, number of credit inquiries in a year’s time, and frequency of missed payments. All of these factors help to create a complete picture of one’s credit history, which is how a credit score is then established. FICO scores typically fall in the range of 300-850. The higher the number of a credit score, the less risk is entailed in lending that person money. Mid-700s and higher is a safe range, though some lenders draw their bottom line of credit scores they consider acceptable lower than this, some as low as 450 and others – at zero. What does my credit score say about my handling of finances? A credit score is an estimation. It gives lenders an idea of how you have handled finances in the past, which lets them guess how well you will do in the future. However, many lenders understand the limitations of this method and often take that into consideration, especially if your credit has been on an upward trend or you have been gainfully employed for several years. 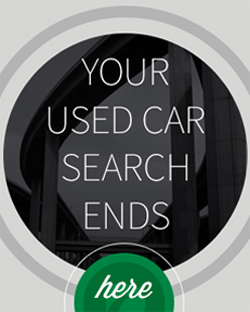 Is my credit score checked when car shopping? When seeking approval for a loan or other financing option for a car, credit scores will almost certainly be checked. 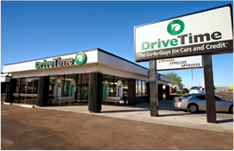 However, at DriveTime, we do not limit ourselves to just making our approval decision solely based on credit scores. We are more interested in how you will handle finances in the future than how you did in the past, so we will consider such factors as current earnings, housing arrangements, longevity of employment, along with several other factors. Credit scores are a part of the equation, but not all of it. It should also be noted that we approve everyone for financing, but your approval amount, interest rate and required down payment will be determined by those factors. Ways to raise a credit score include never using more than 50% of a credit card limit, keep the number of credit inquiries to a minimum, and have a good mix of store cards, credit cards, installment and real estate loans. How have you improved your own credit score?